Love to play sports? Well, we would like to contribute. Never pay MRP on sport products. We have got deals and offers for you. Amazon Great Indian Sale is back with amazing offers. This is the perfect timing to buy the products that you wish to have as most of the products will be on heavy discounts. The sale will be live from 19th Jan to 23rd Jan.
With all the discount, Amazon has partnered up with HDFC Bank this time and will be giving Amazon Pay offers as usual. Here in this post, we will be updating every single deal whether it’s on products, brands or on payment. So, stay tuned. Subscribe to our Push Notification, so you don’t miss any deal. Looking for Badminton Racquet for beginners at a really low price? Buy Silver’s SB160 Multicolor Strung Badminton Racquet at only Rs 75 i.e. 74% discount. Order now before the product goes out of stock. How to Buy Silver’s SB160 Multicolor Strung Badminton Racquet at only Rs 75? Like to play badminton? Yonex needs no introduction. It’s the finest badminton accessories brand. Enjoy discount on yonex products. 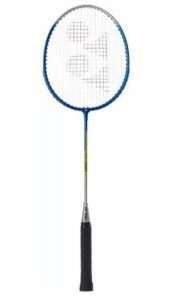 Buy Yonex Gr 201 Blue Strung Badminton Racquet at only Rs 229 i.e. 73% discount. So, hurry up and order now before the product goes out of stock. How to Buy Yonex Gr 201 Blue Strung Badminton Racquet at only Rs 229? Cricket fan? Want to be a famous, world class batsman? Now, practice and enhance your batting skills as much as you want with a unique Ball thrower tool. Buy Leverage The RoboArm World’s Fastest ball thrower at only Rs 995 i.e. 75% discount. How to Buy Leverage The RoboArm World’s Fastest ball thrower at Rs 995? Amazon Stag Offer – Deal of the Day!!! 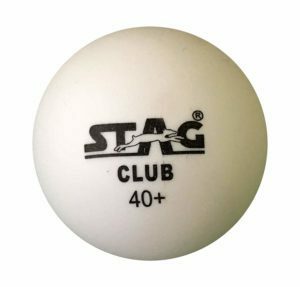 Stag Club-W Plastic Table Tennis Ball, 40mm Pack of 6 (White) at only Rs 114. Hurry Up before the offer ends. How to Avail the AMAzon Stag offer? 1 . First of all, go to Product Page Here. Amazon Shaker Offer – Get Fitkit Premium Bottle Shaker 500ml at Rs 225 only. This is a lightening deal so hurry up. 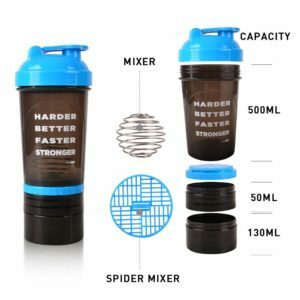 How to Avail the amazon Shaker offer?